Bob Cox and I will conclude our terms as co-editors of Governance at the end of 2017. Each of us have written close-out commentaries. Mine is titled “Our Asian challenge.” The PDF of the commentary can be downloaded here. Journal Citation Reports released its ranking data for 2015 on June 13. Governance has moved to #2 ranking in the field of Public Administration, and #5 ranking in Political Science. It is the only journal ranked in the top five in both fields. Its 2014 ranking was #4 in Public Administration and #10 in Political Science. 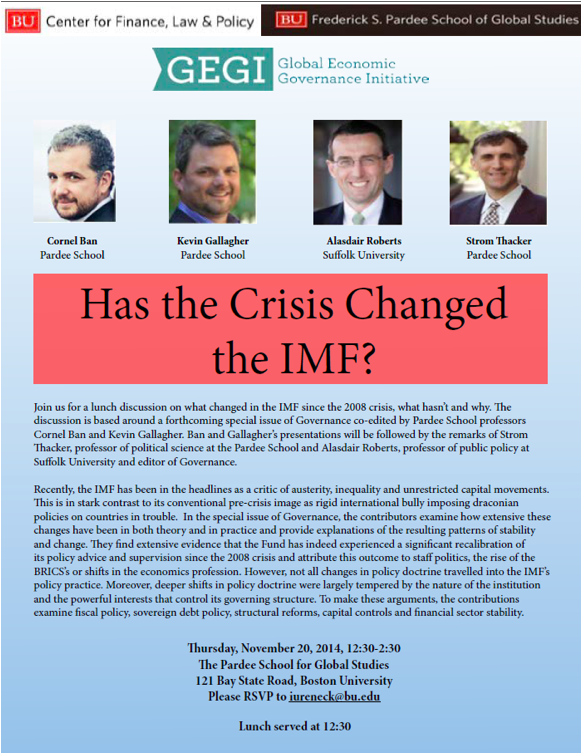 I’ll be participating in a lunch discussion at Boston University’s Pardee School of Global Studies on November 20. The discussion highlights a forthcoming special issue of Governance that examines how the global financial crisis has changed policy and practice within the International Monetary Fund. The special issue was organized by Cornel Ban and Kevin Gallagher of the Pardee School. More details here. A new Governance newsletter is available here. 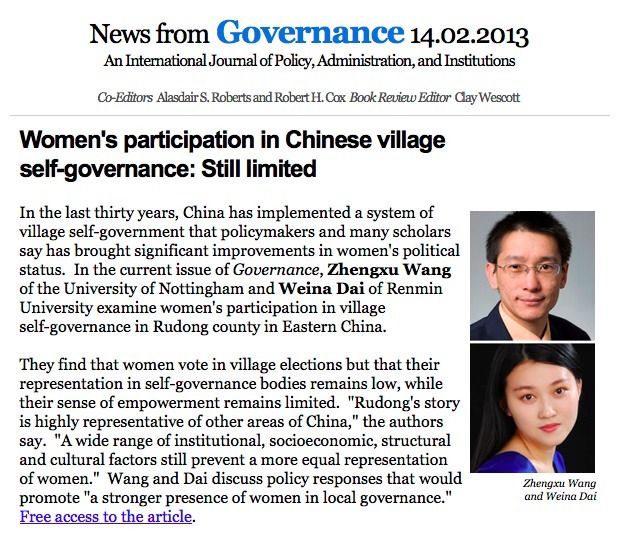 Another newsletter from Governance is now available here. Features a commentary on power and telecom reform in India, and an article on ministerial appointments in South Korea. The November newsletter for Governance is now available. Read it here. The October newsletter for Governance is now available. Read the newsletter. In the current issue, Lan Xue cautions against simplistic assessments about the future of the global order, and says that established powers may encourage instability if they see the rise of other nations “as a threat to their hegemony.” But sound policy can produce a “new global governance system that is stable and effective.” Professor Xue is Dean of Tsinghua University’s School of Public Policy and Management. The September newsletter for Governance is available here. The Governance newsletter for July is now available here. 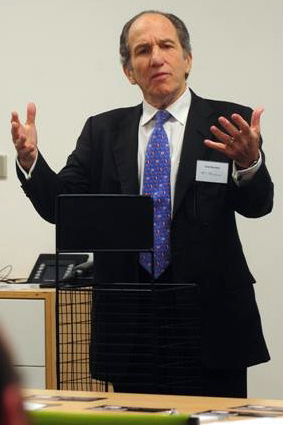 It features a commentary by Theodore Marmor of Yale University (right) examining the politics of healthcare reform in the United States. The June newsletter for Governance is now available here. 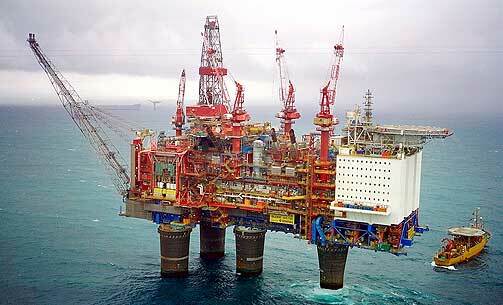 Features articles on the role of NGOs in Kenya, lobbying strategies in the European Union, and Norway’s approach to regulation of its oil and gas industry.